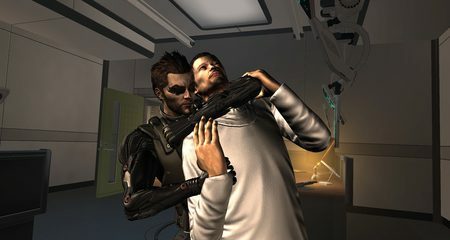 Ciaran Fallon examines the old and new faces of Deus Ex as Eidos Interactive revives their cult series. 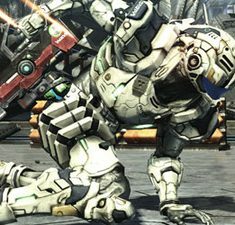 Ben Fox reviews Shinji Mikami’s best efforts at a Western sci-fi shooter. 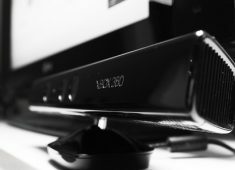 Microsoft Kinect: Does it have any potential? 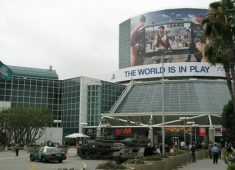 E3 Highlights! : What’s in Store for Games?